BEIJING/TOKYO - Prime Minister Shinzo Abe has asked Chinese President Xi Jinping to visit Japan twice this year as Tokyo seeks a further improvement in relations with Beijing through a series of top-level meetings, diplomatic sources said Monday. During his visit to China last October, Abe sounded out Xi on the possibility of visiting Japan in June for the Group of 20 summit in Osaka, and then in the fall as a state guest, according to the sources with knowledge of ties between the two countries. If Xi does visit Japan twice this year, it will be the first time a Chinese president has done so since Hu Jintao, Xi’s immediate predecessor, did in 2008. According to the sources, Abe made the request to Xi during dinner at the Diaoyutai State Guesthouse in Beijing in October. Xi was quoted by the sources as saying that he would consider it in a forward-looking manner. Tokyo and Beijing are expected to step up arrangements for Xi to visit Japan twice, even though the Chinese side remains cautious. 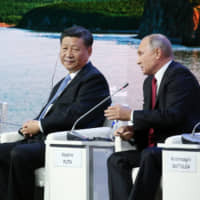 Following the first visit by Xi for the G20 summit slated for June 28 and 29, Tokyo is believed to be exploring another visit in September, before an Enthronement Ceremony the following month attended by foreign guests to celebrate Crown Prince Naruhito’s accession. As Emperor Akihito is set to step down on April 30, Xi may meet the new Emperor before other foreign leaders if he visits Japan as a state guest. The two countries have differing perceptions of wartime history and remain at odds over the Japan-administered, China-claimed Senkaku Islands in the East China Sea. In the face of China’s assertiveness in the East and South China seas, Japan has sought to keep Asia’s rising power in check under Abe, who began his second stint as prime minister in 2012. Since Xi entered his second five-year term in 2017, however, Abe has shifted his focus to seeking more cooperation with China in the belief that improving Tokyo’s ties with Beijing is necessary as a stabilizer for a region faced with many challenges, including North Korea’s denuclearization. 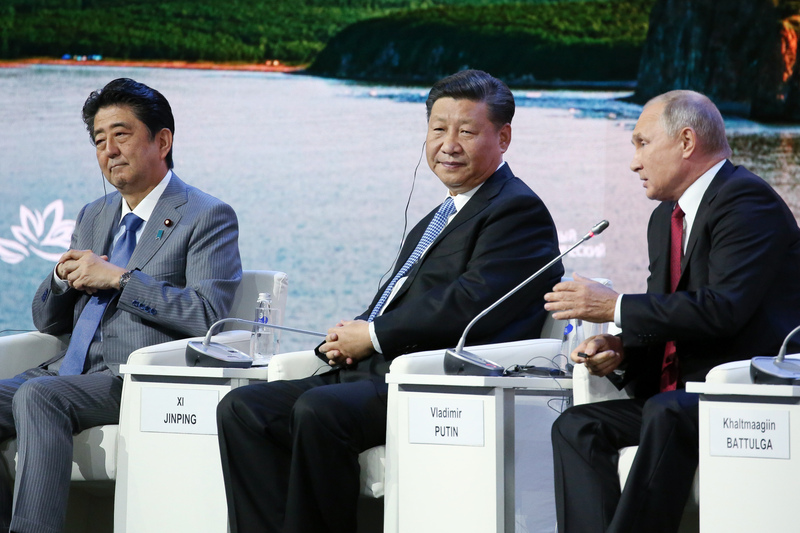 With the G20 facing numerous challenges, do the summit's engagement groups have the answers?